With the release of Killzone Mercenary, the Playstation Vita finally received the shooter that it deserved. With solid gameplay mechanics and a multiplayer well worth playing, a steady stream of content is key for the game’s multiplayer to survive. Today on the Playstation Blog the next few update for Killzone Mercenary were outlined. For those of you looking for an announcement about free maps hitting the game soon, you’ll need to wait a bit longer. First up is Update 3. In terms of functionality there will only be minimal changes, but this is the patch that reduces the size of the other patches! After installing this patch it will free up around 800MB of space for those who have already installed Updates 1 & 2. Update 3 should be ready in the next few weeks. Update 4 is due in January and is being designed to improve Matching and to help reduce join-game connectivity problems, as well as adding an auto team-rebalancing feature. Following that is the big one: Update 5. Two new multiplayer maps for FREE, and the release of offline Botzone for Mercenary and Guerrilla Warfare modes. Also in the first few months of 2014 will be Update 6, in which we’re working towards continued refinements and adding support for playing Killzone Mercenary on Vita TV (only applicable to territories where Vita TV is available). It’s great to see that a future update will free more space for our Playstation Vita memory cards. The first two updates for the game were rather large, so it should be a well-received update. While no exact time table was mentioned, it seems likely that we’ll see the two free multiplayer maps arrive in late January or early February. Having an offline Botzone for Mercenary & Guerrilla Warfare modes will be great for those players without an online connection to stay up to par. 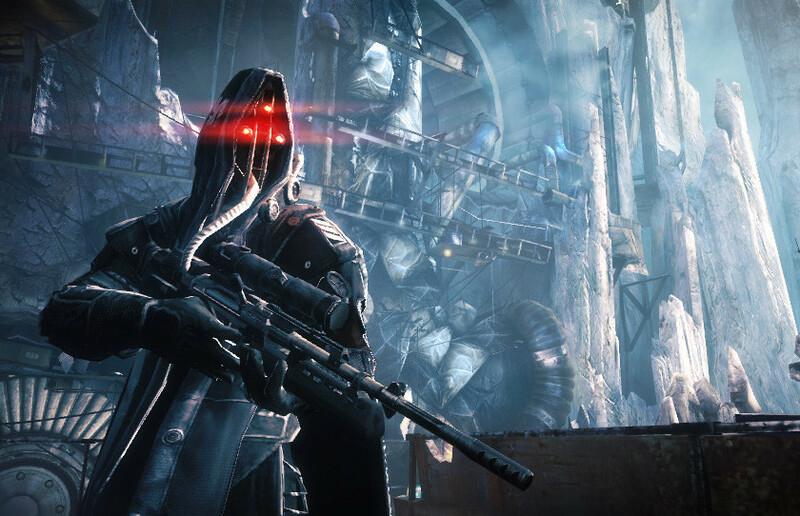 What do you think about the upcoming changes for Killzone Mercenary? Be sure to let us know what you think by leaving us a comment below, or continue the discussion on Facebook and Twitter.